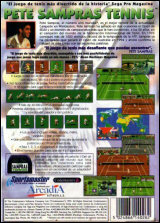 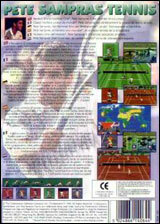 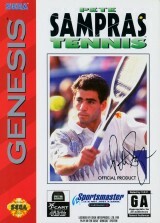 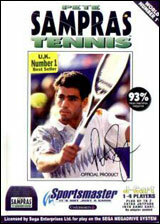 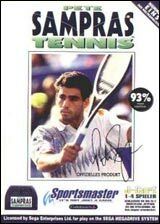 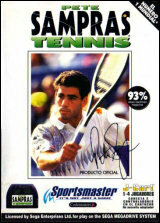 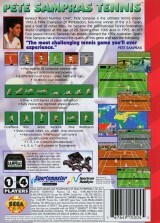 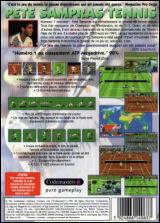 Pete Sampras Tennis (J-Cart Version)	Contribute! 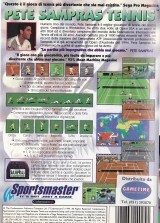 English Only Instructions & Back Cover. 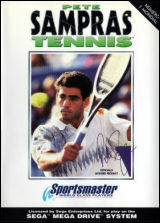 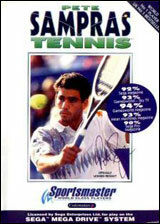 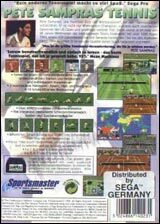 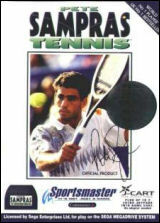 Pete Sampras Tennis (Rental version)	Contribute!